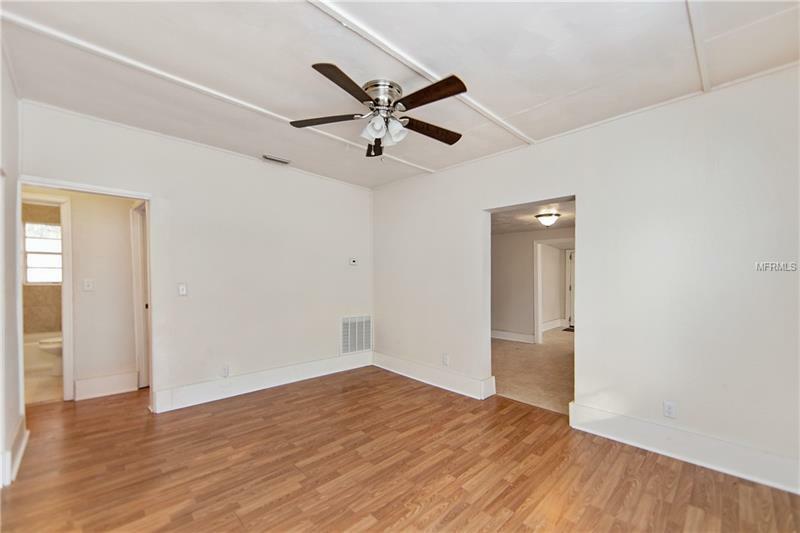 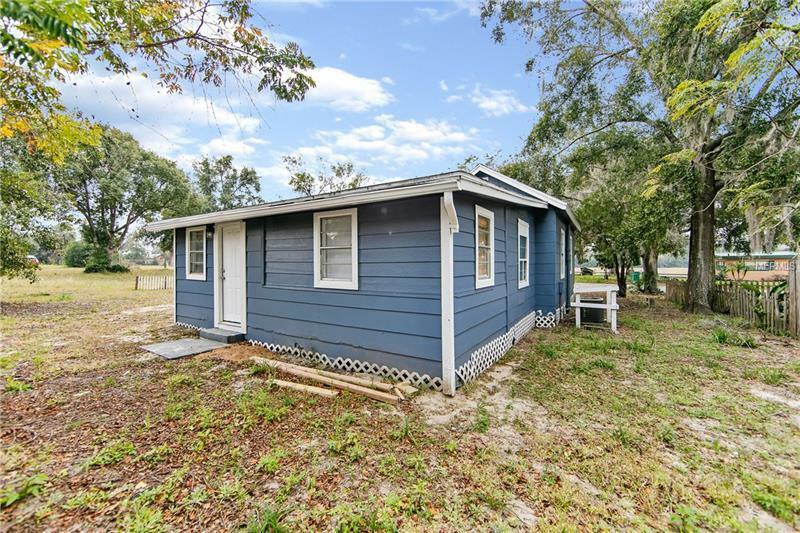 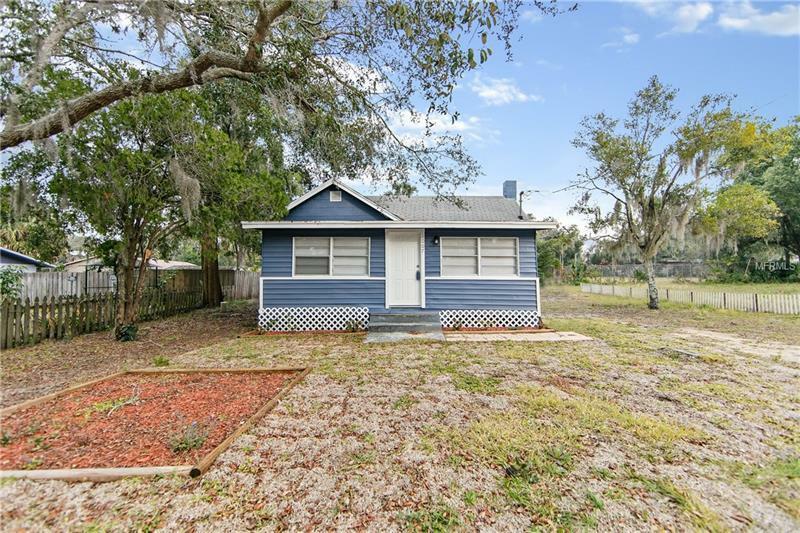 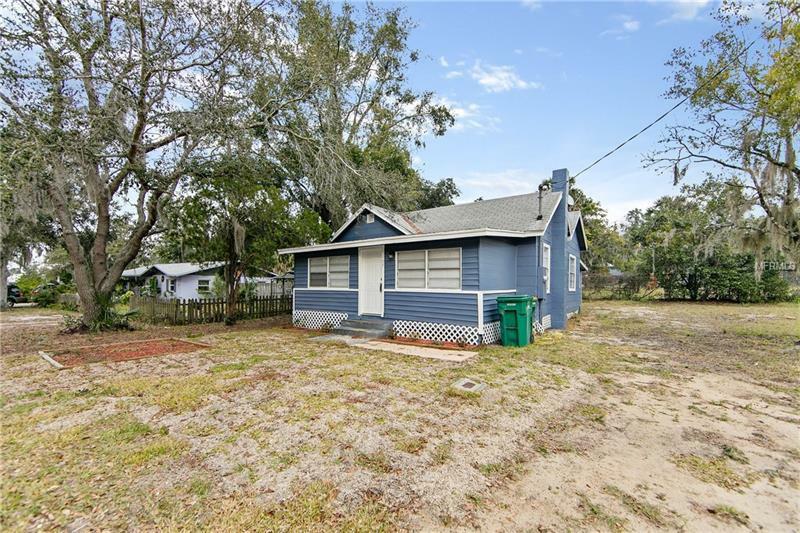 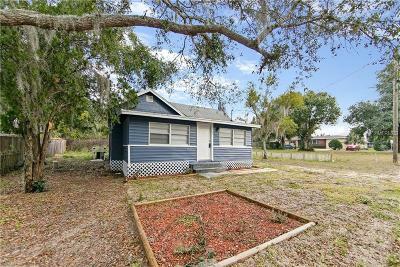 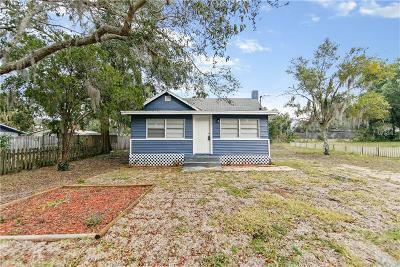 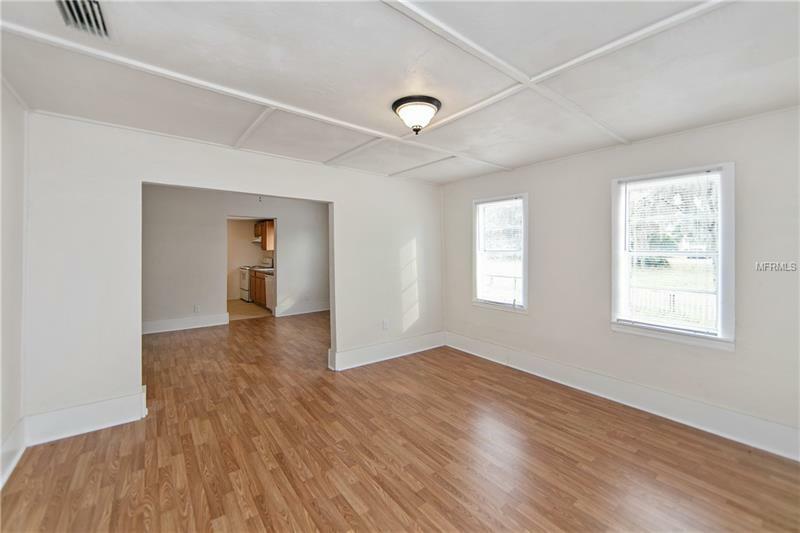 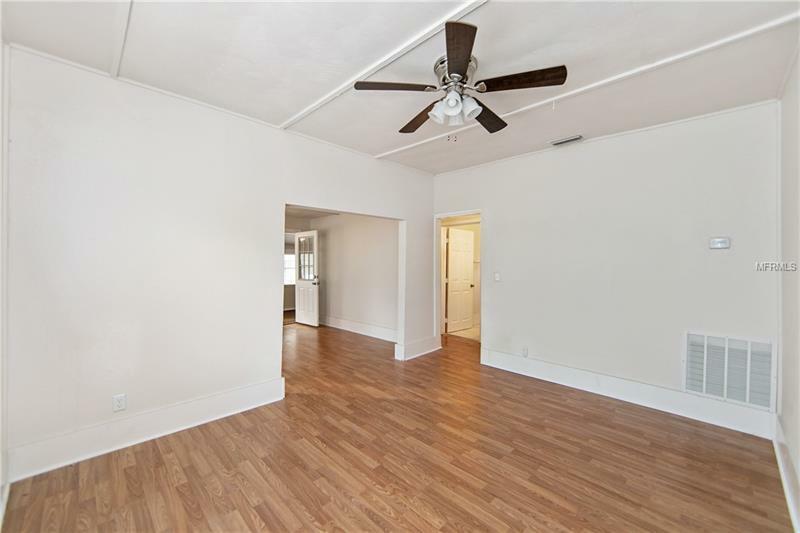 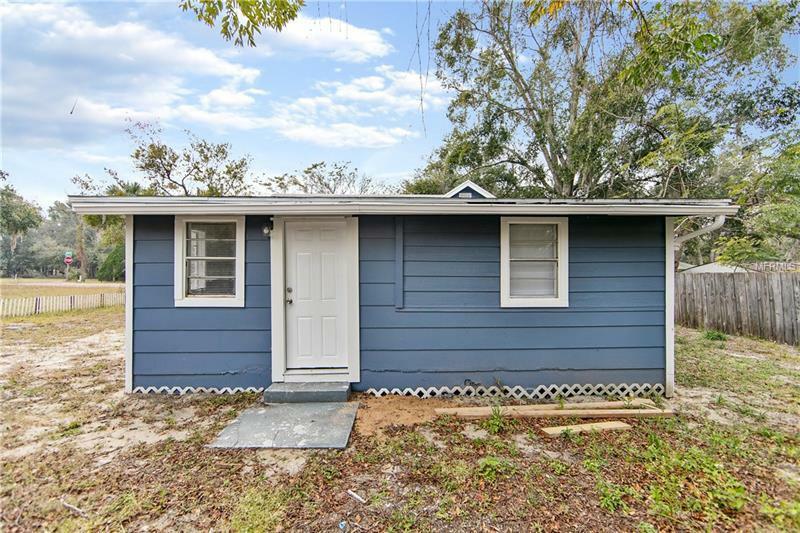 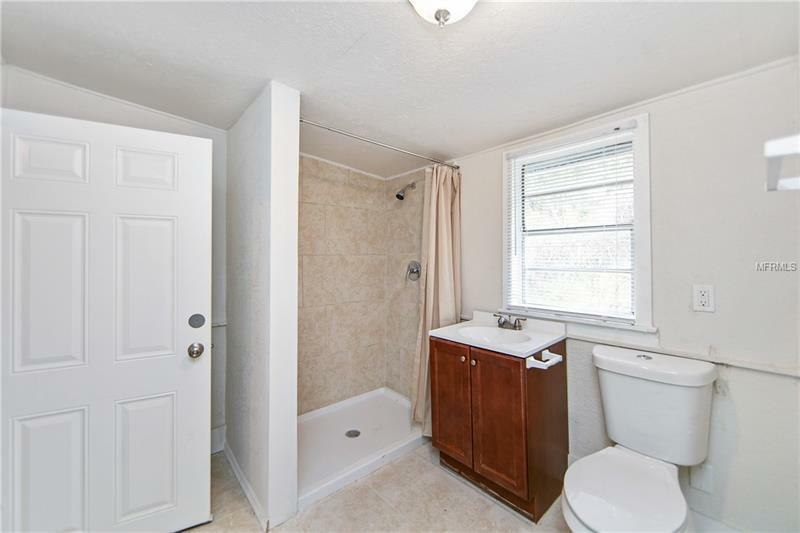 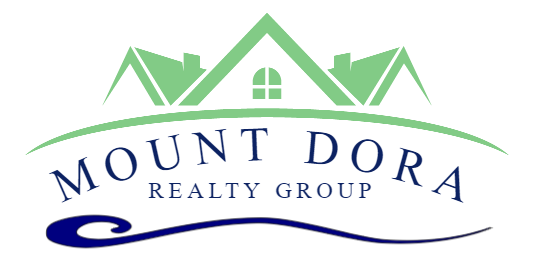 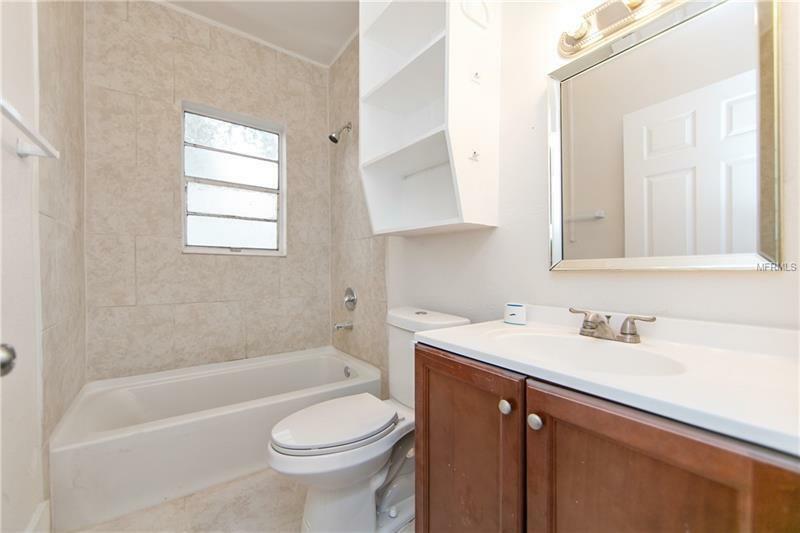 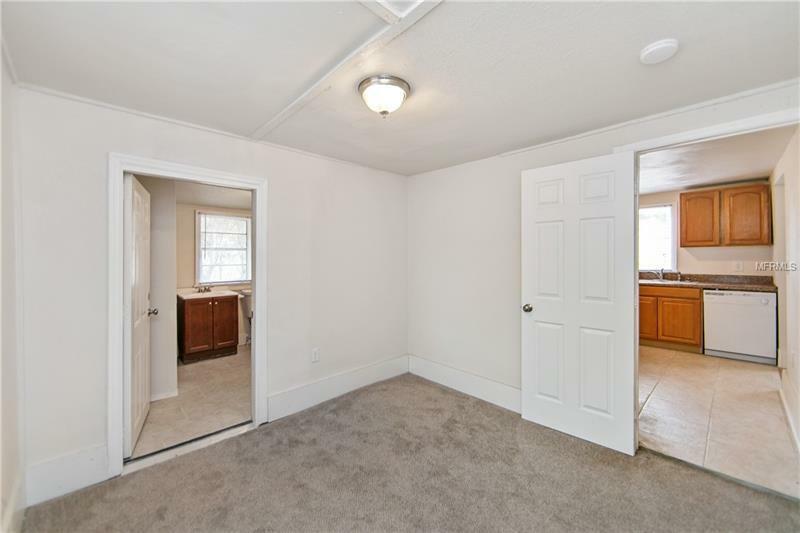 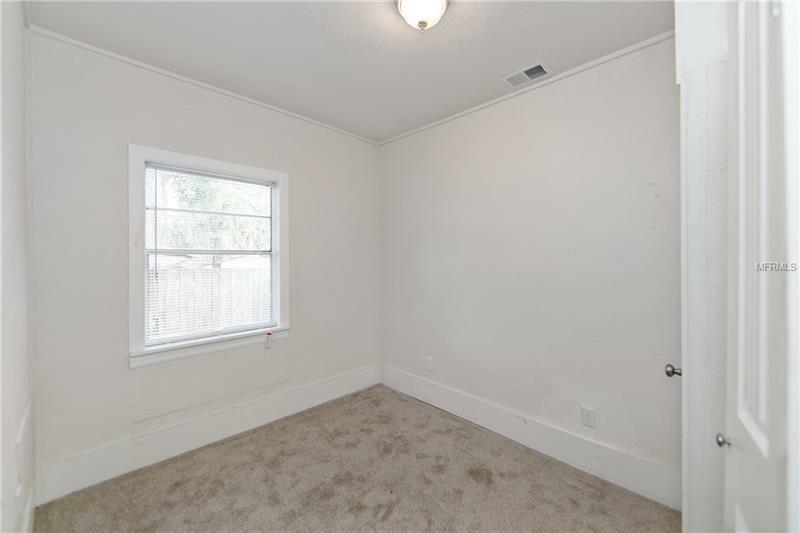 Great Opportunity to own a wonderful remodeled 3 bedroom, 2 bath home in Eustis! As you enter the home you will instantly feel the coziness of the enclosed porch. As you walk through the home you will notice the open concept floor plan with a large family room and dining room. 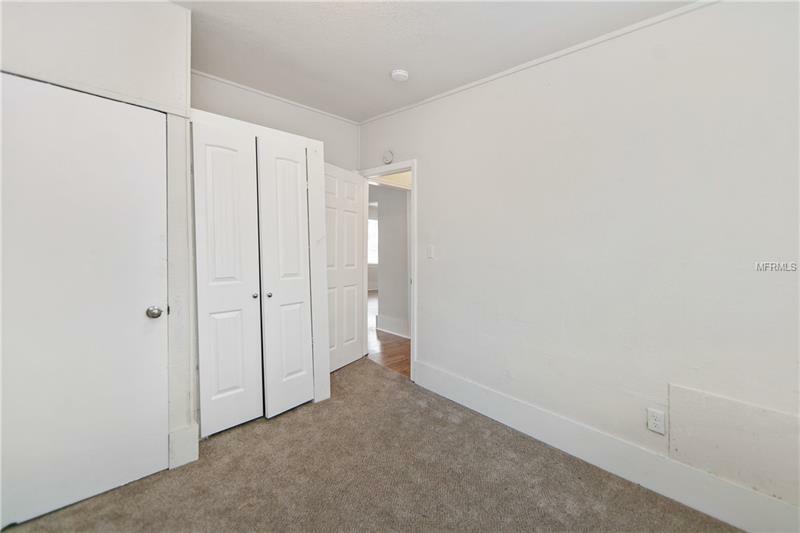 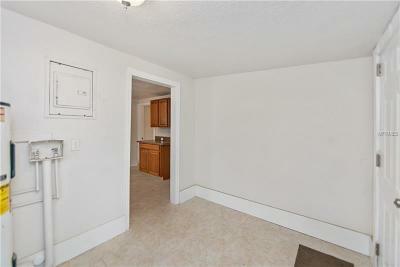 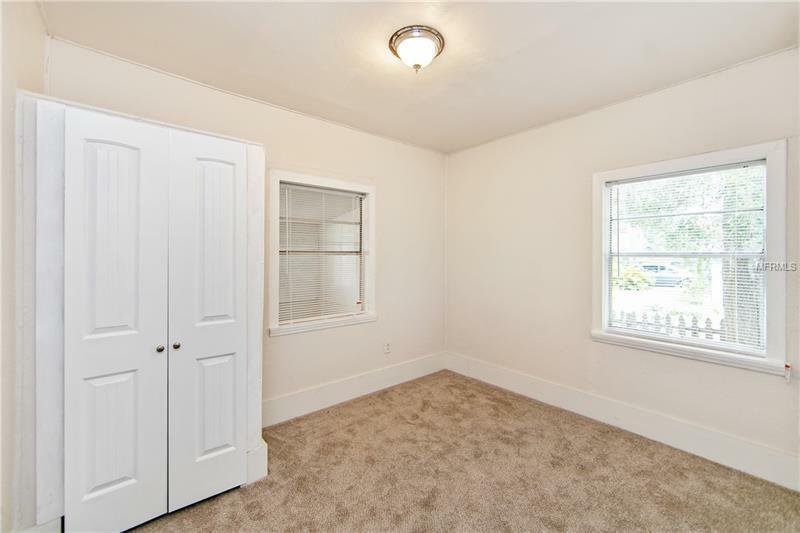 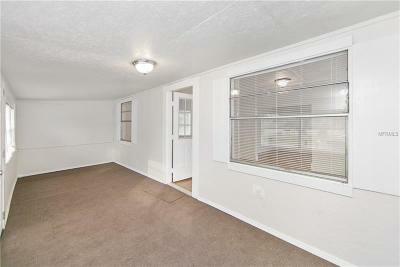 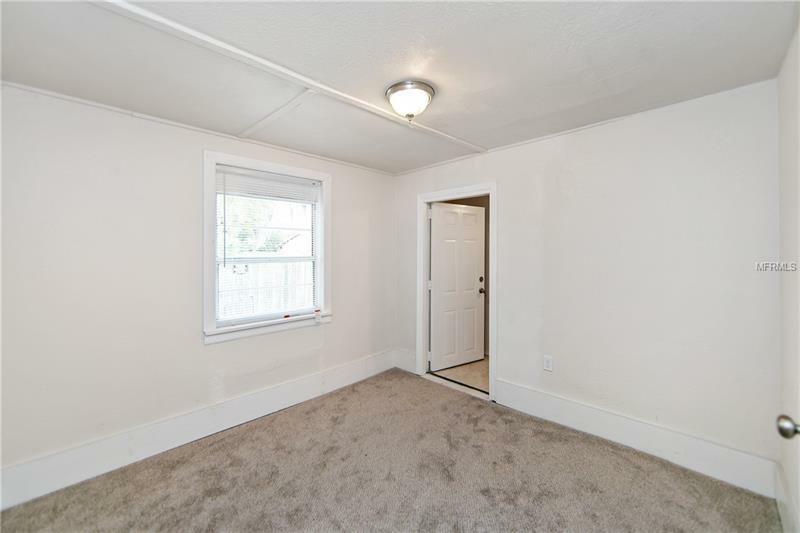 The entire home has new flooring in the common areas and brand new carpets in the bedrooms. 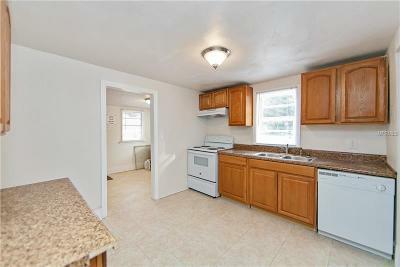 The kitchen and bathrooms have also been updated and the entire house has a fresh coat of paint. 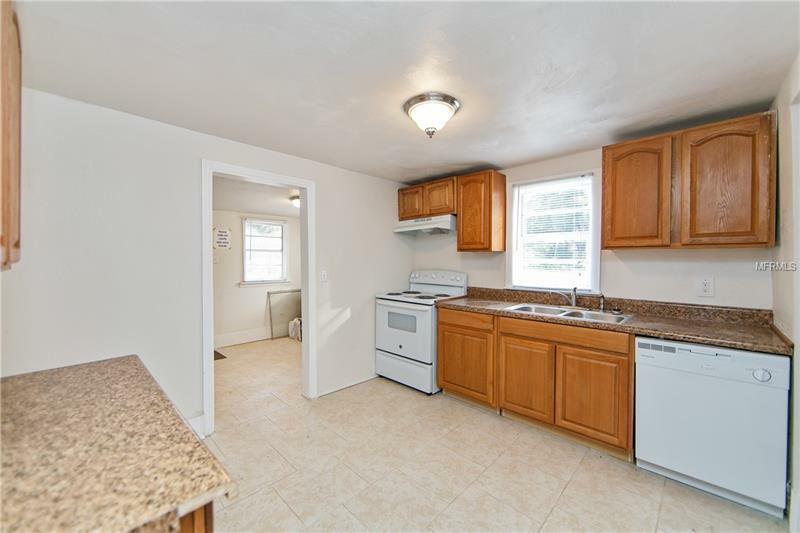 Yes, the kitchen has been updated and you will enjoy cooking with brand new kitchen with new appliances, counters and cabinets. 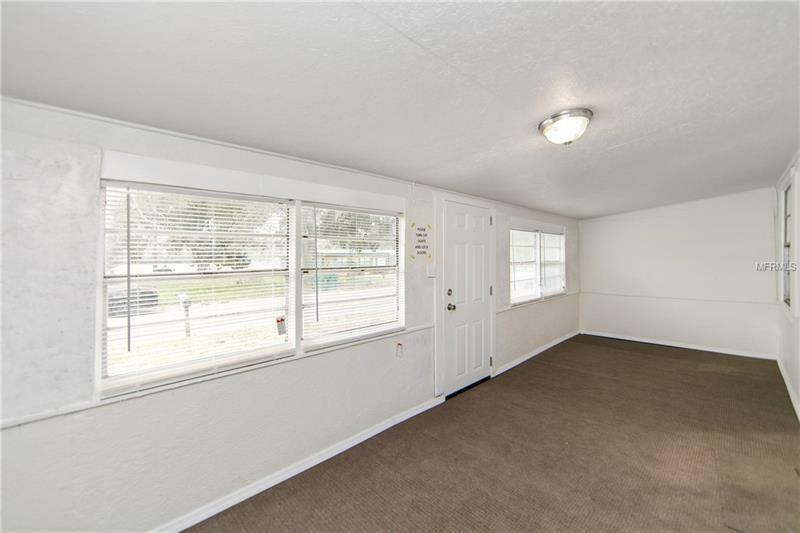 As your work your way outside enjoy the large yard and its location! 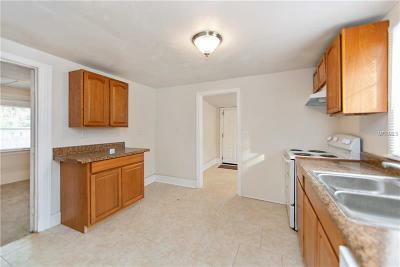 This home is nestled local to shopping, restaurants and more!